Most businesses have a vast and underused asset just above their heads. 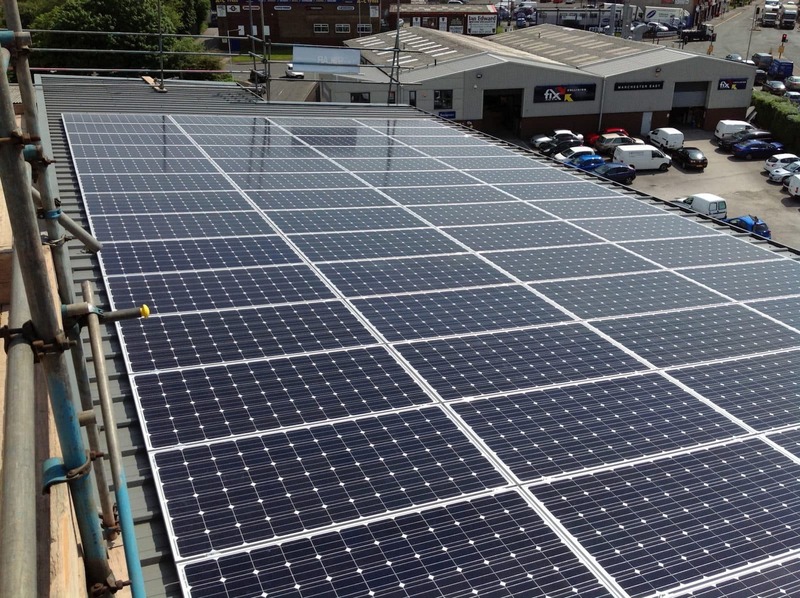 At NPS Solar we can unlock the value of your roof by installing a commercial solar PV system that turns an office, industrial unit, warehouse or corporate headquarters into a revenue generator for your company, increasing your companies profits. Our knowledge and expertise in PV is such that we are qualified and skilled to carry out every aspect of your solar project. We do not use salesmen or subcontractors and we do not outsource any of the project. From the initial estimate to a full system design, installation and handover, you can rest assured that you are in trustworthy, safe hands. Reduce your energy bills. Sunlight will always be free, so once installation has been paid for your electricity costs will be significantly reduced. Sell your electricity. If you produce more than you use, you can sell the surplus back to the grid. 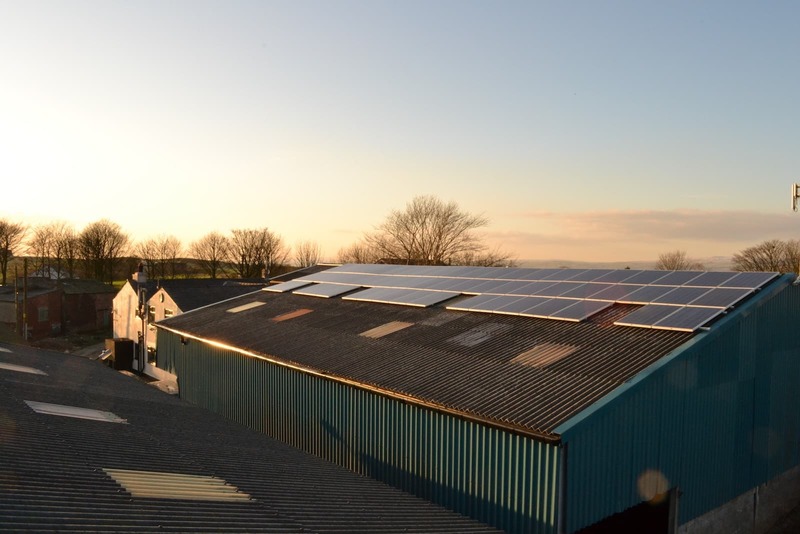 The governments Feed-in Tariff scheme pays your company for the electricity that you generate. Improve your green credentials. Increasingly a companies carbon footprint is taken into account when awarding contracts. Solar panels show a commitment to renewable energy and reducing carbon dioxide emissions. Create Energy Independence. The UK imports 40% of it’s energy. You can help to reduce UK dependence on foreign energy. Fight back against rising prices of the big 6 energy companies.